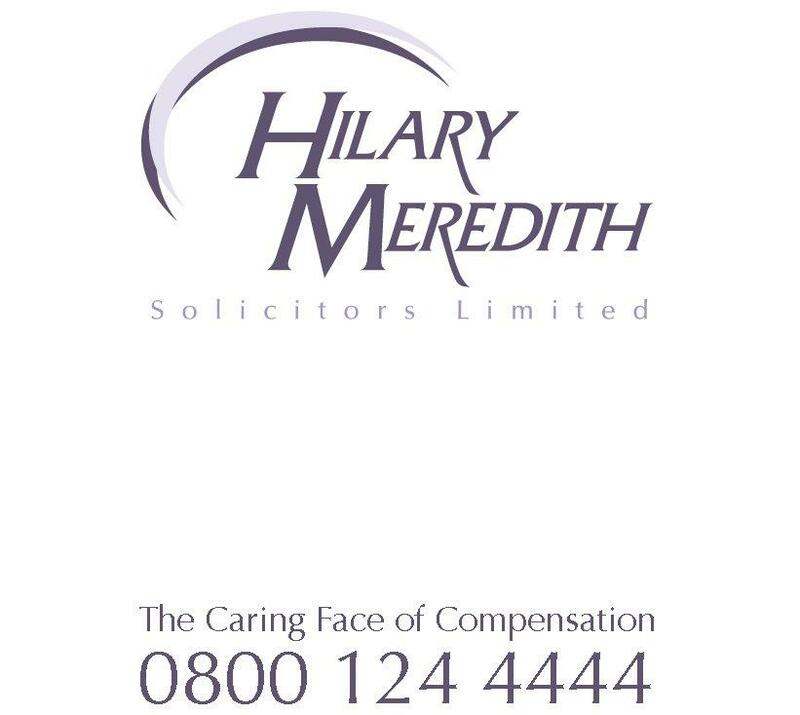 Hilary Meredith is today calling for the Iraq Historic Allegations Team (IHAT) to be shut down. “There has been much reported about Ihat including the bully-boy tactics of investigators posing as detectives with powers of arrest when non-existed. “The rights afforded to anyone arrested by the police under PACE have also been completely absent. “Then there was the collapse of the Al-Sweady Inquiry where it was discovered that the so-called Iraqi civilians were in fact insurgents. “Justice must surely be the closing of these now farcical investigations.